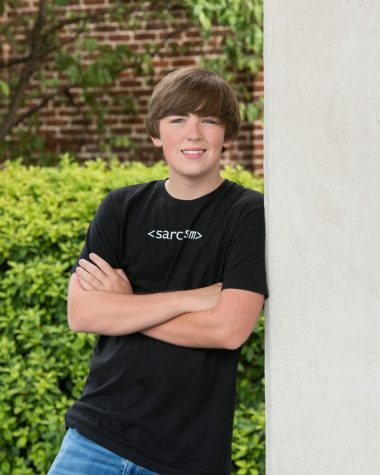 Will Archer, senior, editor-in-chief, joined the Chipper as a sophomore, where he was the youngest member and one of the main three writers. That year, no one applied to join the Chipper, the other five members graduated, and he became youngest editor in its 80 year history. Even though he became editor by default, he’s dedicated to building the Chipper back up into a publication that students recognize and read regularly, and ecstatic to be leading such a large team this year. After high school, Will plans to go to college to become an author, and dreams to change the world by changing the minds of the people living in it.